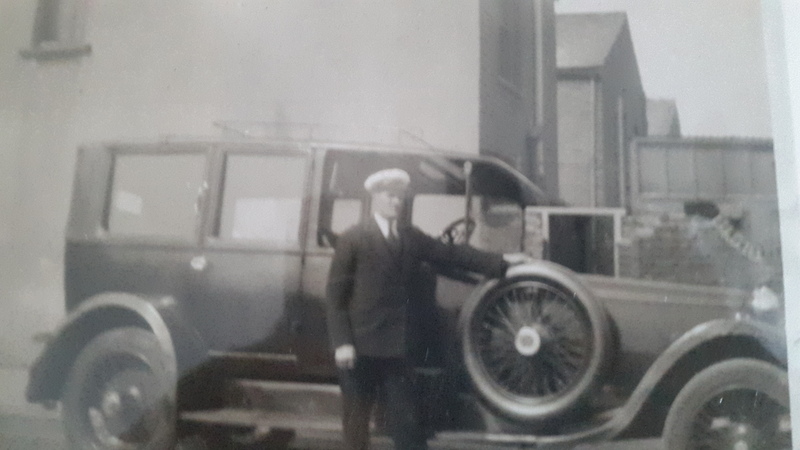 Harold also ran a taxi service for the sailors arriving at the docks and wanting to go into London. 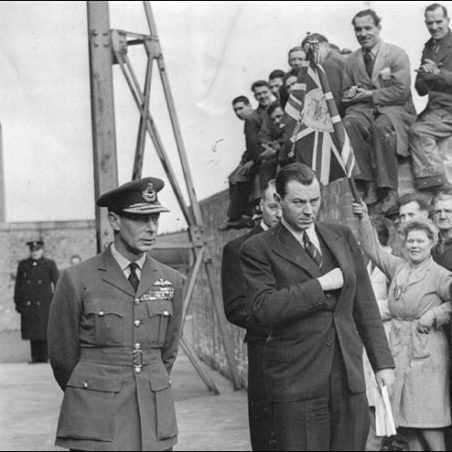 Harold Bailey sitting on wall top right. 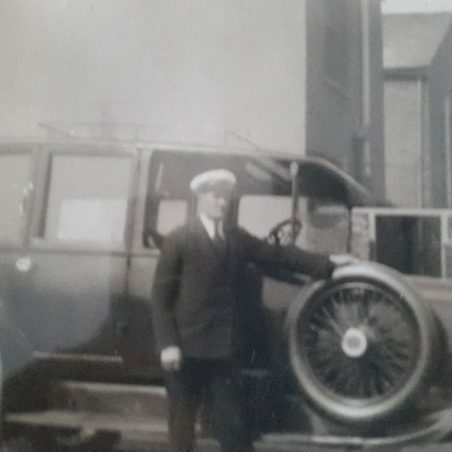 Can anyone recognise the location of the two photographs in Dock Road, Tilbury? Harold Bailey, was born in Derby in 1st October 1893. Harold had 4 brothers and 3 sisters. Around 1900 Harold’s family moved to Battersea, London. Aged 17 Harold worked as a “wick maker” (presumably at Prices candle factory nearby). 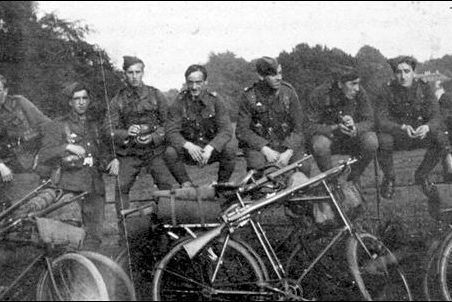 Around 1914/15 he joined the 25th County of London Cyclist Battalion. First posted to Norfolk then overseas to India. 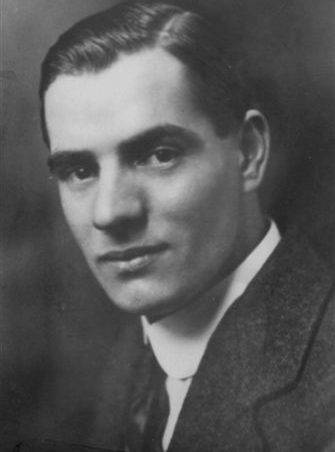 In 1918 he transferred to the RAF as an engineer. He married his first wife, Gertrude Lowe, in Carlisle in 1922. Sometime later they moved to Tilbury where he opened a garage, selling petrol and doing bike and car repairs and they had three children. He separated from his first wife and married Kathleen in 1940 (25 years his junior -a toygirl). The advent of WW2 put an end to the garage business as petrol sales were severely restricted. 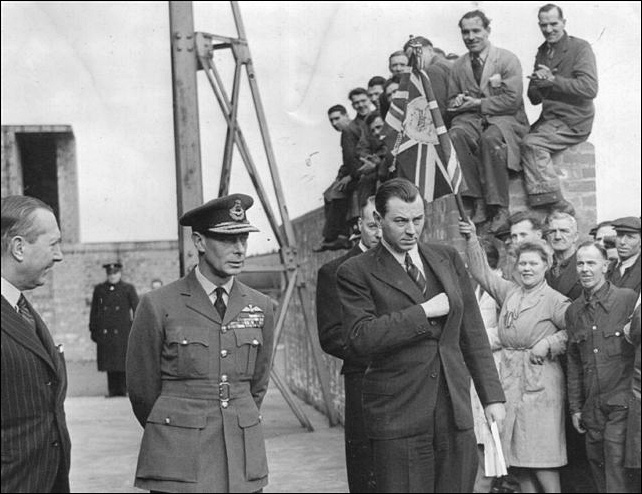 Harold, with his wife, was sent to Liverpool to work as an engineer at Napiers aircraft factory, working on the Typhoon aircraft engines. Whilst there, Harold served in the Home Guard. They had two children born in 1943 and 1944. After the war, he moved back to Grays and Harold lived a long and happy life, working as a motor fitter and ultimately passing away on the 26th July 1984. My dad ronald (harold youngest son,living in dock road)helped save the local wood yard from burning down.will try to find date. Hi David (if you’re still in touch with this site) I’m Harold Bailey’s son from his second marriage. So that makes John my stepbrother. I’ve been in touch with Jill Crawley and we’ve exchanged info. It’s a bit weird about the guy on the aircraft modelling site. My Dad had a bike but I don’t think he got around that much! Harold and Gertrude’s eldest son, John Samuel, was born on August 30, 1923, and passed away on February 28, 2019, in Scarborough, Ontario, Canada. I am John’s eldest son, David, and we are currently planning the funeral. I found this page in a rather roundabout way. I posted an obituary on some aircraft modeling sites that I hang out on, and one of the members wondered if he was related to Harold, and posted this link. I have no idea how he found it. PS Can confirm 176 & 178 Dock Road as I have remnants of the top of an invoice. 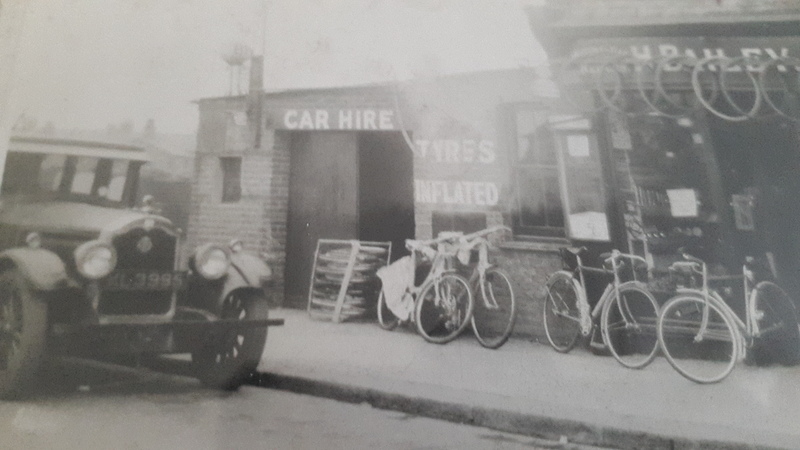 H Bailey proprietor 1943 Tilbury 688 Tilbury Car Hire Service (also petrol, oils, cycles, accessories and motor and cycle repairs. Hi…Harold was my dad and I posted to the 25th page and it was on the back of ancestry work I was doing. Thanks for the additional info and I wonder whether Jill Crawley is from my cousin Alf’s side? I’ve got 2 photos of his 1st wife and kids at the garage but not Jill’s 2, and would love an email of them If they are clearer than directly off this page. A good bit of detective work Keith. 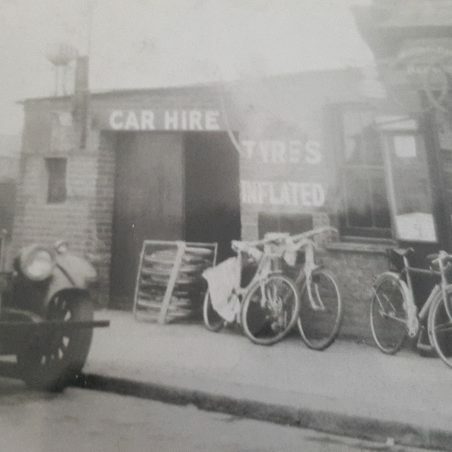 In a 1930 local directory, their business address was 1 Dock Road, then postal addresses must have changed, in the 1940 local directory it’s listed as 174 Dock Road, then 1953 Mrs Bailys Cycles at 176/178 Dock Road.